KK, sounds cool! :D I'll bring seaweed snacks and some chips and spicy popcorn. Sounds good too me, we usually have a few snacks though, its the only time Shiro doesn't try too enforce healthy stuff upon us so Pidge, Hunk and Lance tend too go a bit while. But do feel free too bring your own because I can't guarantee we'd have your favourite snacks. Friendly reminder that you are loved. Like... a LOT, a lot. Well perhaps making you excited too come home is a part of the plan? Takashi "Shiro" Shirogane likes this. You're going to be the end of me, Kogane and I'm alright with that. I'll be home as soon as I can but I better get back to work before Hunk calls me out on how red I am... I love you. Keep safe and see you soon. Forget it, I don't have to explain myself to you. It depends on what the horrible truths are, and whether you have to change your situation, change yourself, or both. And whether you do it, of course. But this can be compounded by not knowing where to start. Well you can do that too, I've not got it turned off..
Woot! Expect me in... welp. Time. Hour mebbe. Sure I can try, though most of my clothes I still wash the old fashioned way as I'm not around enough to use your machine, so likely it's not me putting sand in the machine... Either way I'll make sure to shake it out. 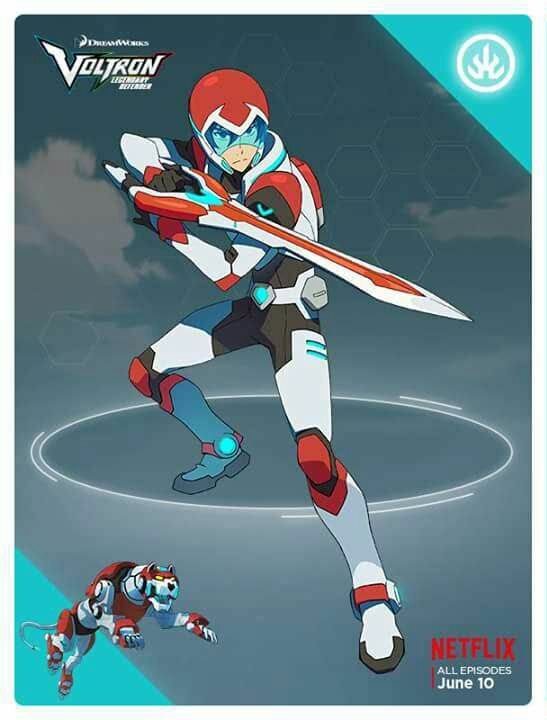 Also what was the last incident with Lance? What did he do? Do you need me to talk with him? Thanks Keith. Though I'd prefer you using the machine more. As much as I joke about using a washboard, its not the best method. Lance? Think of something only Lance could do to a washing machine, then times that by ten. Then you've got what happened. No wild thing your imagination could think of would be out of question either. Its Lance after all. Don't worry about talking to him. I'm sure he doesn't mean it. I feel like I should tell you that your friends are right. Running away and telling everyone to stay away because you think you're a threat to them isn't gonna solve anything. They are willing to help you, despite what you did, so let them help you. I know what I'm talking about, trust me. Hey Keith. Some scumbag is threatening Futaba. Back up requested in my comment section. Would like to point out the first time I met you, Leo, I was covered in foam. I'm with Keith on the being cautious side. Also if that happens Keith, please rinse off before coming home. I make people laugh. It what I do. And annoy people. Hey man, if you go into Pandora Town don't take Red. They have this new stupid law about synthetic life forms. They will try to mess with her head. Thanks for the heads up, I'll tag the others here so they know to! Takashi "Shiro" Shirogane and Leo Valdez like this. Also Lance, Pidge.... Met my buddy Leo! Thank you for spreading the word, man. I sent Shiro a message too but this sounds like a good idea. Hey Lance. Pidge. How's it going? Leo Valdez, Keith Kogane and Takashi "Shiro" Shirogane like this. You two behave. I'm gonna be there soon. Black will lock onto Green's coordinates ASAP. See you soon Pidge! Oh come on. Best pilot doesn't get to that status if he's more of a party first maybe work later type. You sure you're not gonna get jealous over the story? Hey now, who said I was ever perfect? They've got it all wrong. Hmn... Well back in the garrison I got taken out by seniors for drinks, totally not my style. One thing lead to another and I realised some people can't hold their drink or used it as tiny excuses to get... closer? I was like your age back then, and far more awkward. 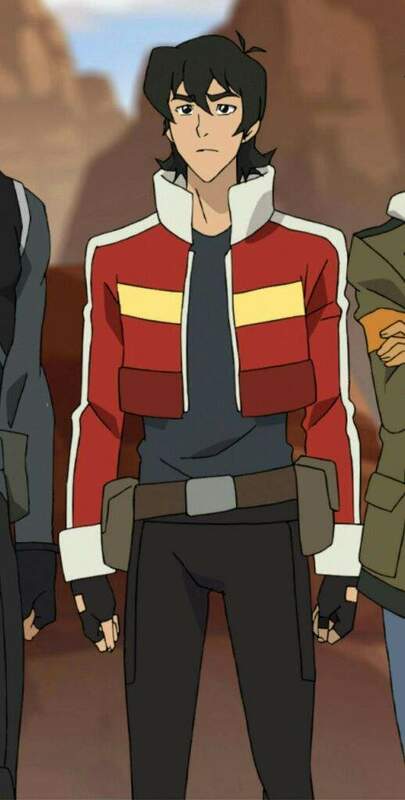 Keith Kogane does not belong to any groups.